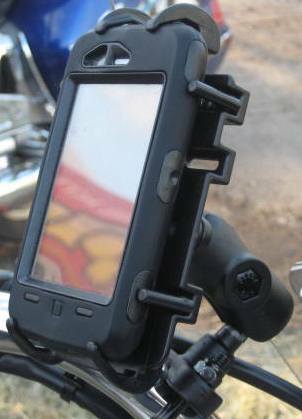 Mount your phone with its protective cover on! 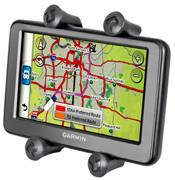 The Universal iPhone / PDA holder is a spring loaded expandable holder that allows you to SECURELY mount your iPhone, droid or PDA with its protective cover. Spring loaded top clamping arm. 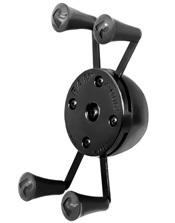 The spring loaded clamping arm has curved fingers to securely clamp and hold your device in place. You will be able to mount and connect to the iPhone in seconds. Simple design that will not block or interfere with any function of the Apple iPhone. Protective cover must be removed for iPhone to fit into cradle. 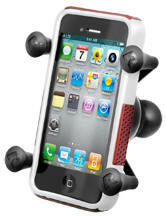 Want to mount your iPhone with or without its protective skin? 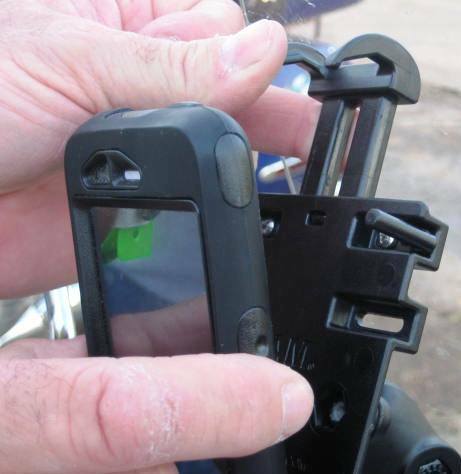 Holds phone securely on your motorcycle, in your car, boat or airplane.